Hi everyone! 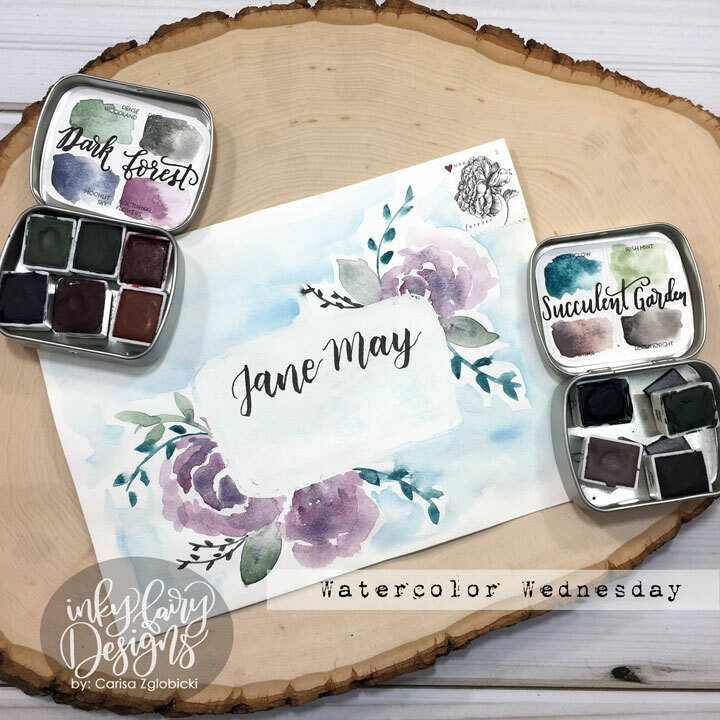 I have started a new series on my YouTube channel called Watercolor Wednesday. I know, I know, not very original but I love watercolors and it's just an easy way to get me to pull them out every week. This week, I'm doing a little watercoloring on an envelope for some easy mail art. 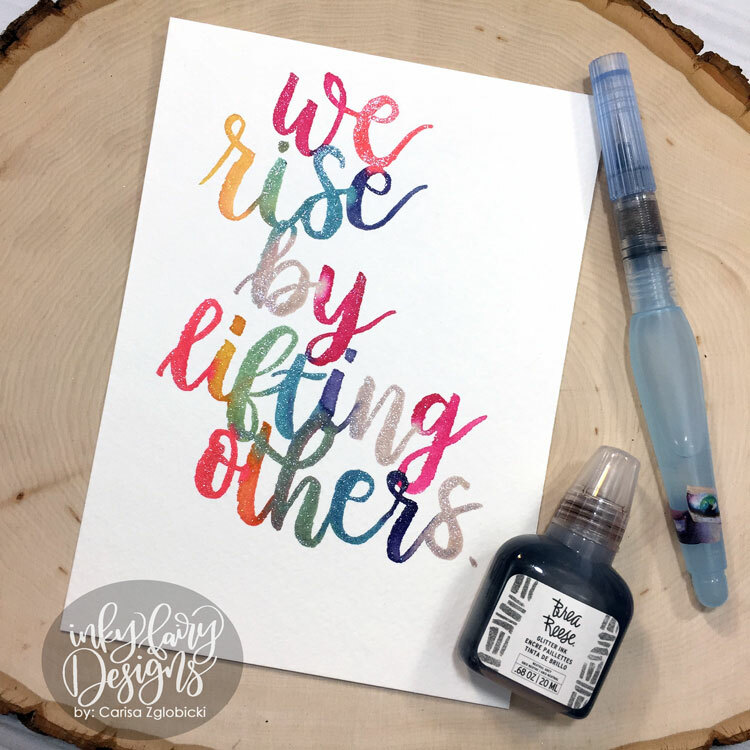 I have also started practicing my lettering more consistently and am sharing that in this video as well since I got these new Brea Reese Glitter Inks. Hope you enjoy it!